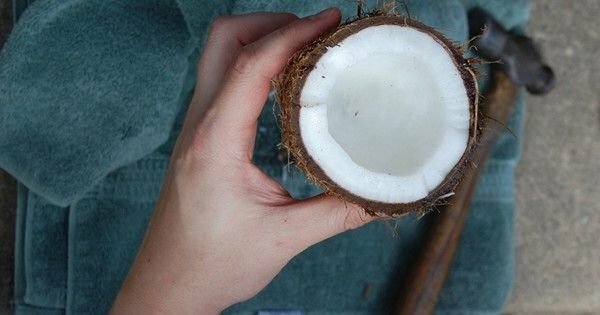 12 uses for coconut oil on your body and around the house. What's your favorite? Do you do something that isn't on the list? Please share your experience!